Royal Queen Seeds “Power Flower” ready for harvest. Almost too pretty to cut. Thanks to all our readers for the great stats on our blog over the last months! We have been hard at work on new projects, and have not posted in a while, here are some new pictures of recent “small home grow” results. 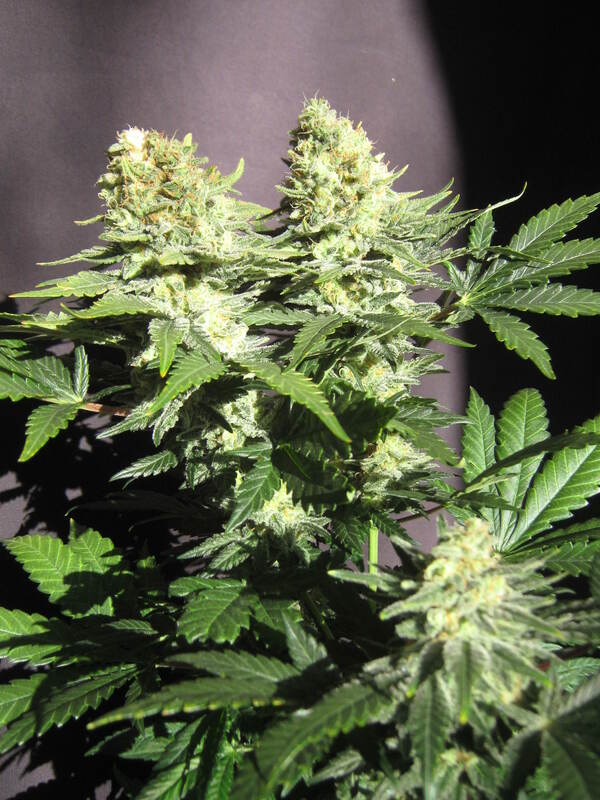 We’ve been quite happy with Royal Queen Seeds’ strain called “Power Flower”, which was a “set-me-up-to-grow” request from one of our medical strain customers. They had great results using 100 watts of LED lighting which we recommended supplementing with a pair of 23 watt CFL lights for side illumination during flowering. A bit closer on the buds. Firm, thick buds just begging to be properly cured. 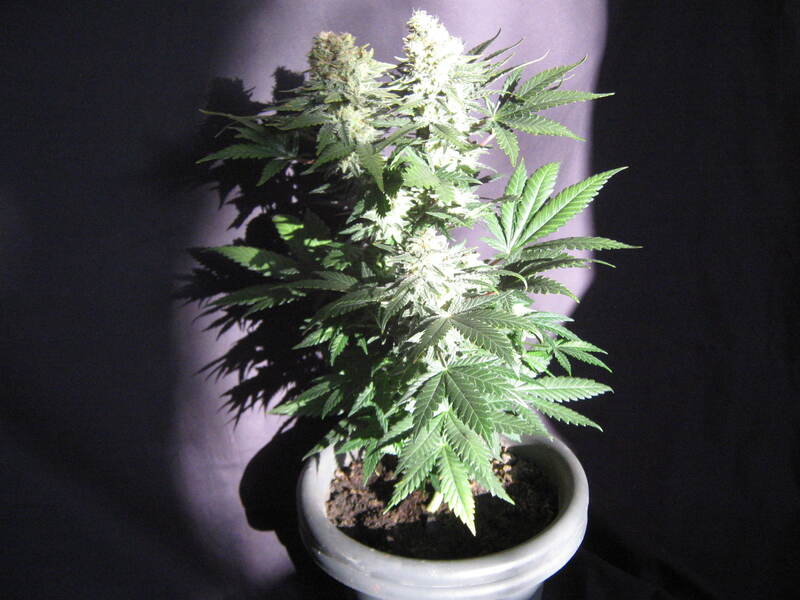 This was a great grow for a beginner (we did set it up for them, but they had no problem with the day-to-day care) and was done very quickly for a sativa strain – just over 9 weeks from flowering start! Molasses As Marijuana Fertilizer? Organic Fertilizer Tricks For Your Grow.